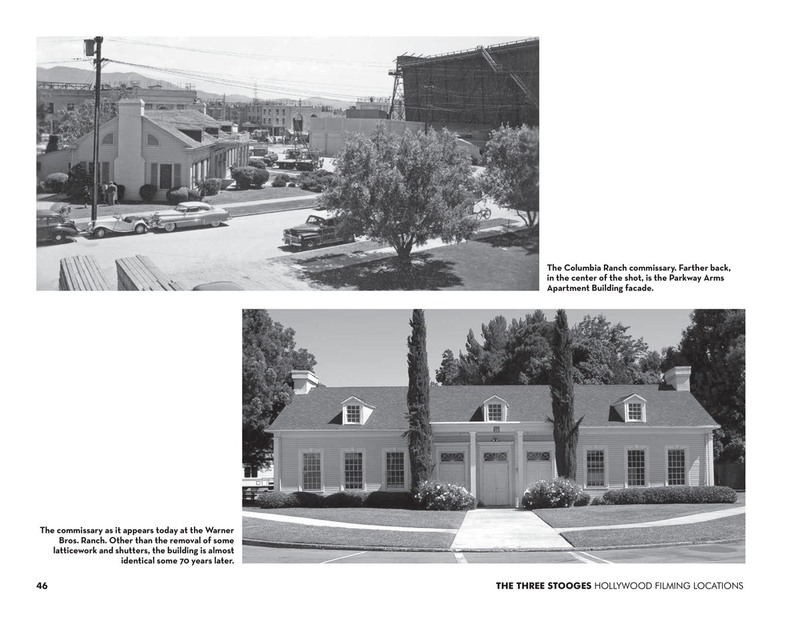 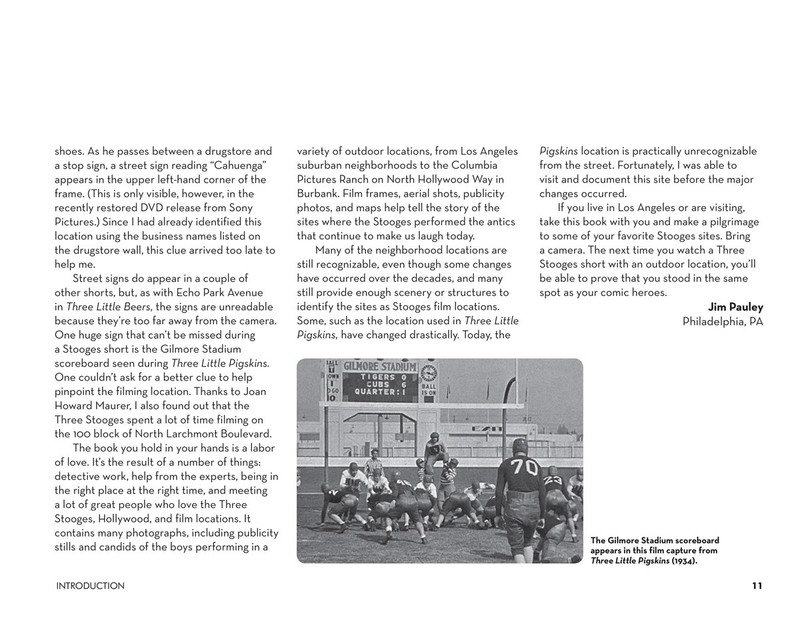 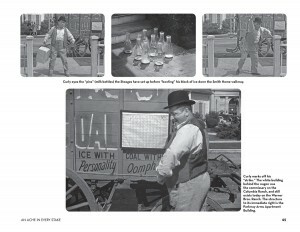 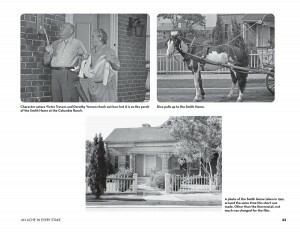 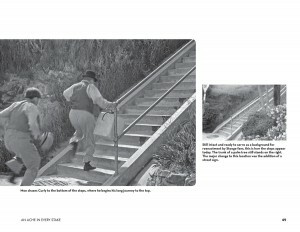 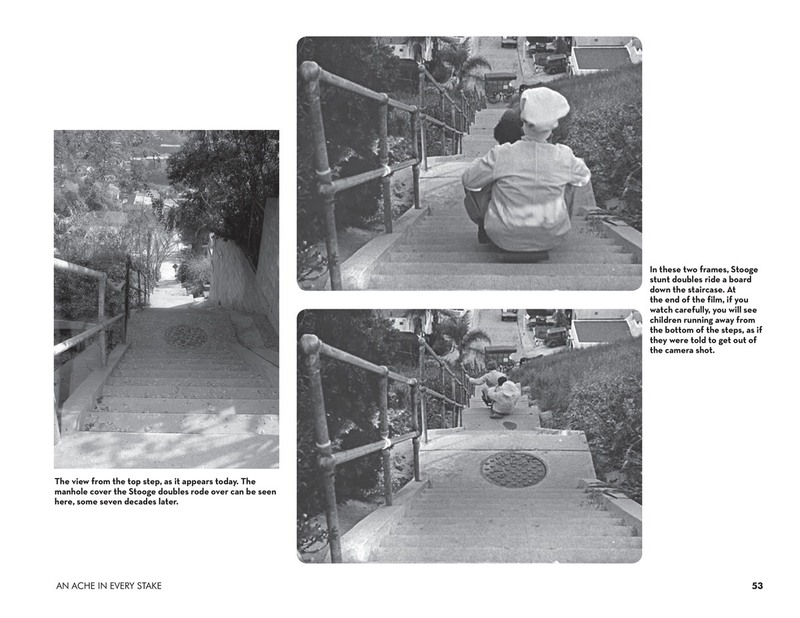 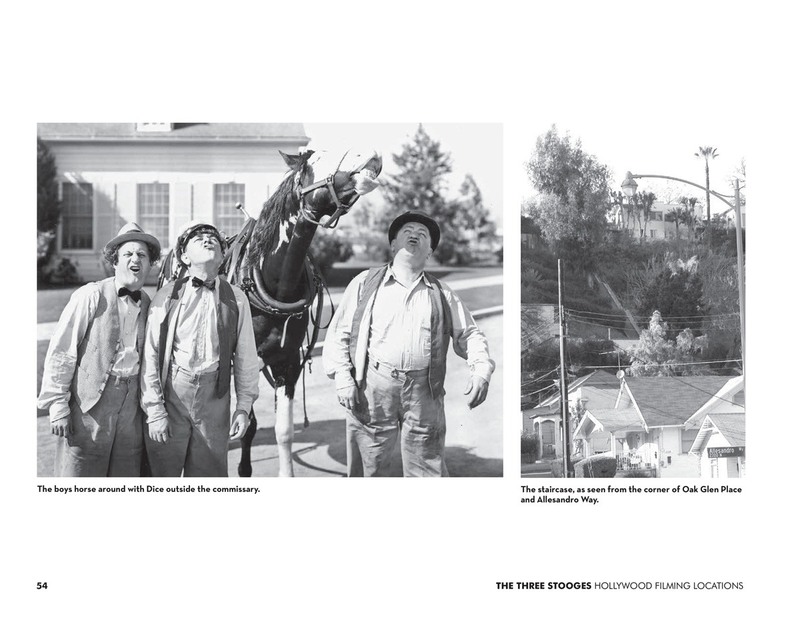 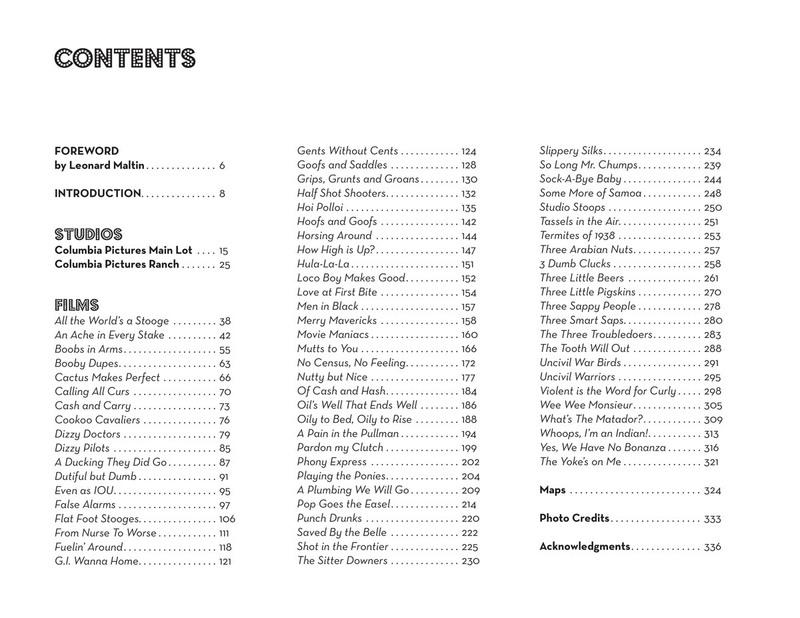 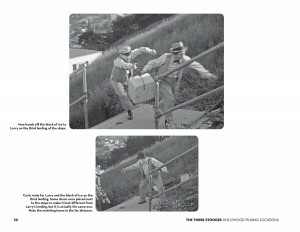 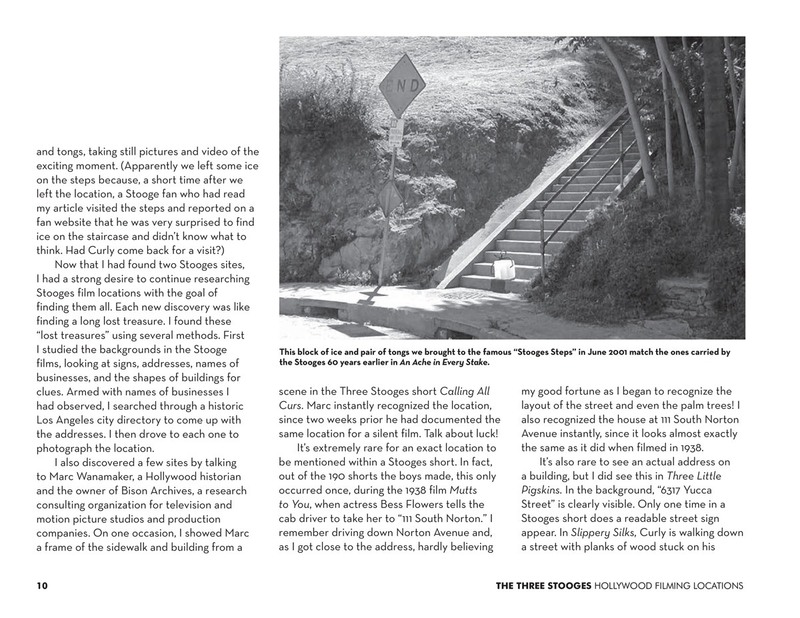 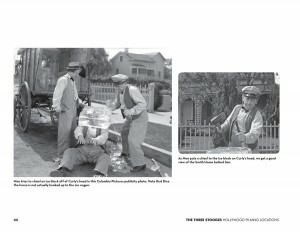 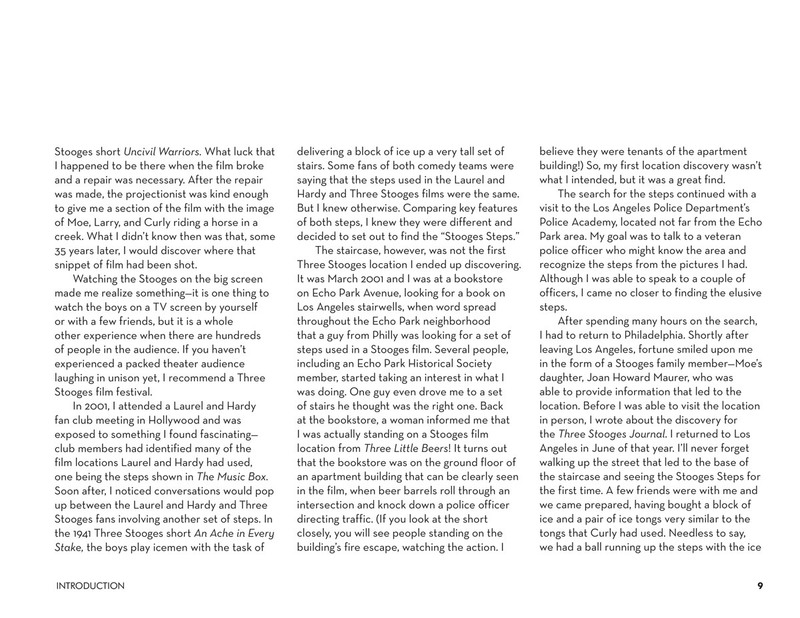 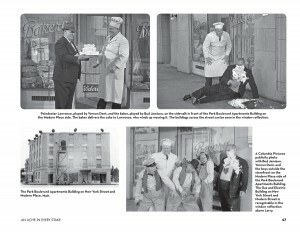 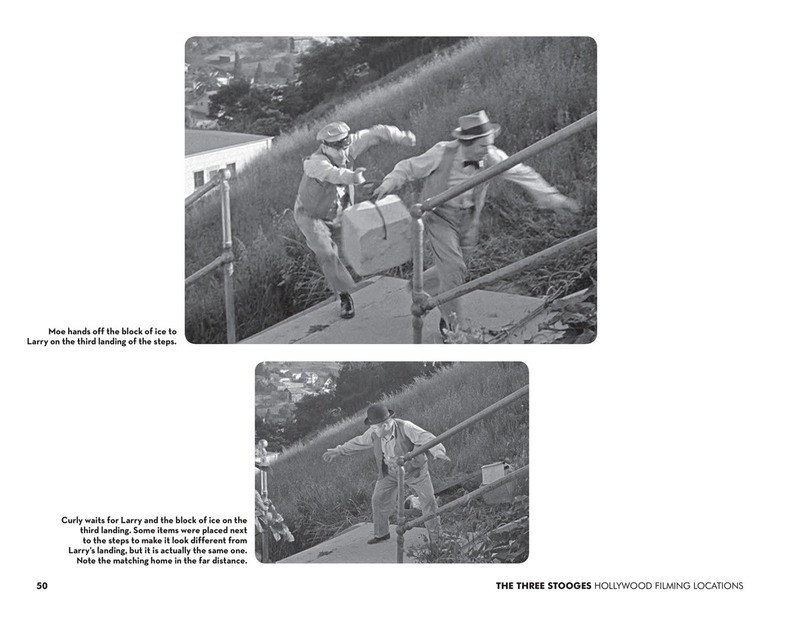 Exploring the film settings of one of the most popular comedy teams in American history, The Three Stooges: Hollywood Filming Locations documents the sites of the Stooges' most famous Columbia Pictures short films made in and around Hollywood between 1934 and 1958. 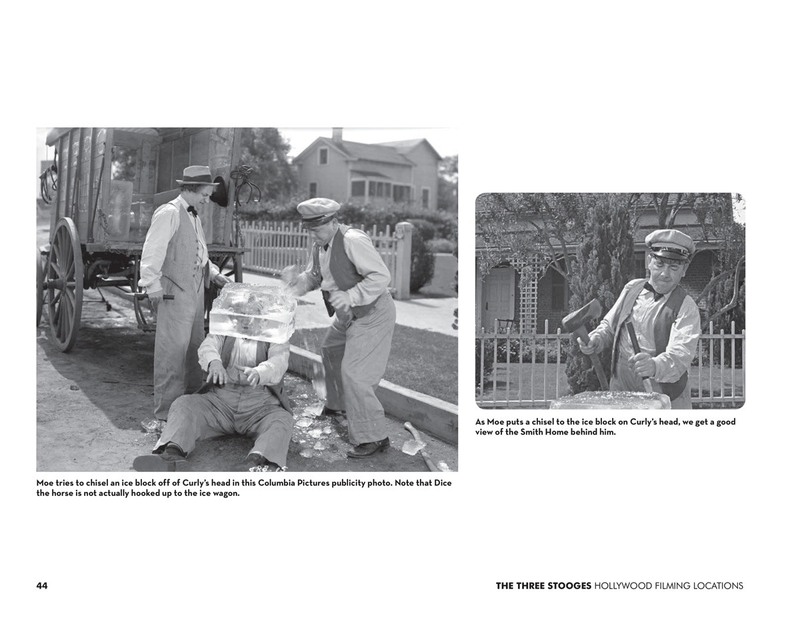 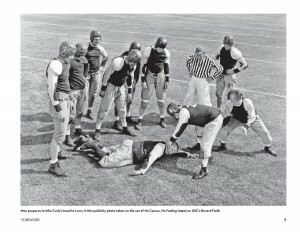 These famous and hilarious shorts are covered in detail through a wealth of archival photographs, many of which are rare and previously unpublished. 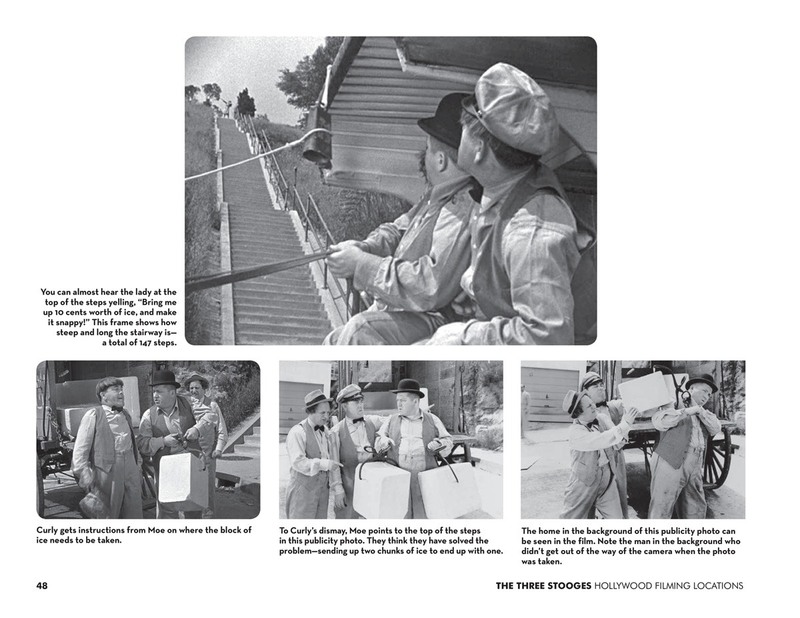 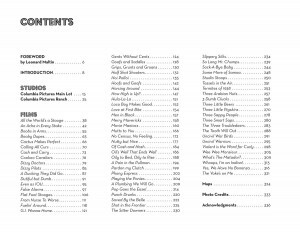 Also included are candid shots, vintage publicity stills, screen captures from films, contemporary photographs, aerial views, and maps detailing the various filming locations. 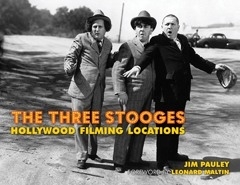 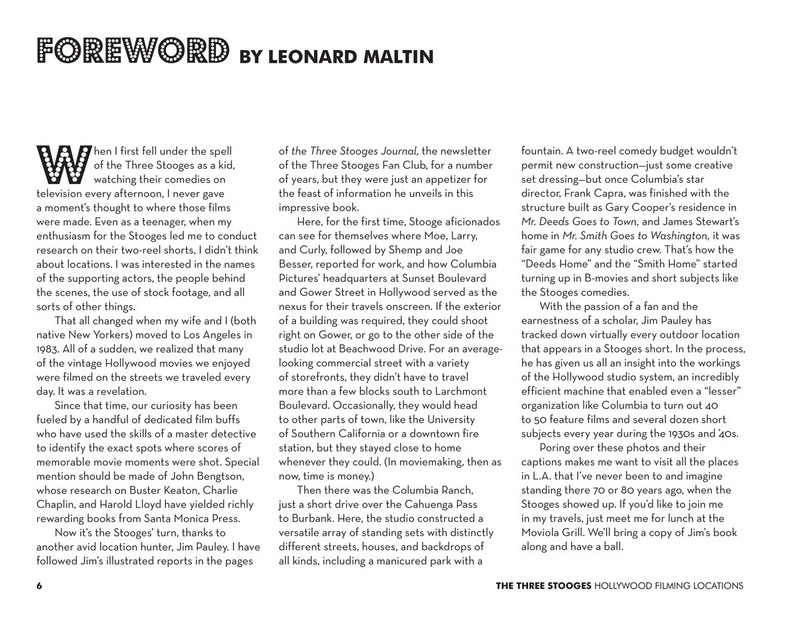 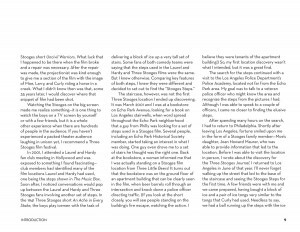 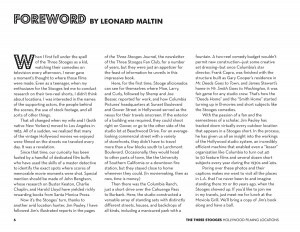 is a recognized expert on the Three Stooges filming locations, having written articles on the subject since 2001 for the Three Stooges Journal, a publication by the Three Stooges Fan Club. 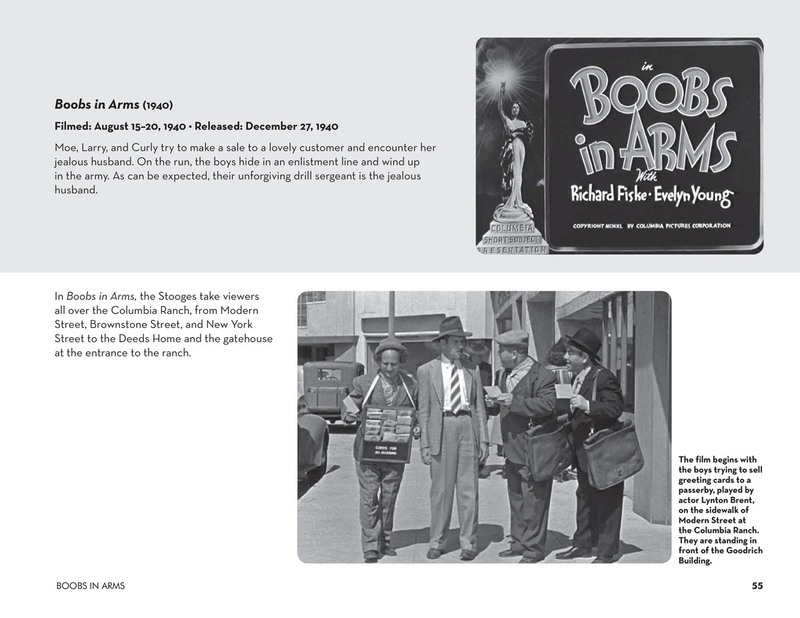 Pauley has also presented on this topic at the Hollywood Heritage Museum and the Stoogeum, a Three Stooges museum in Pennsylvania. Pauley lives in Philadelphia.